I have some exciting news! 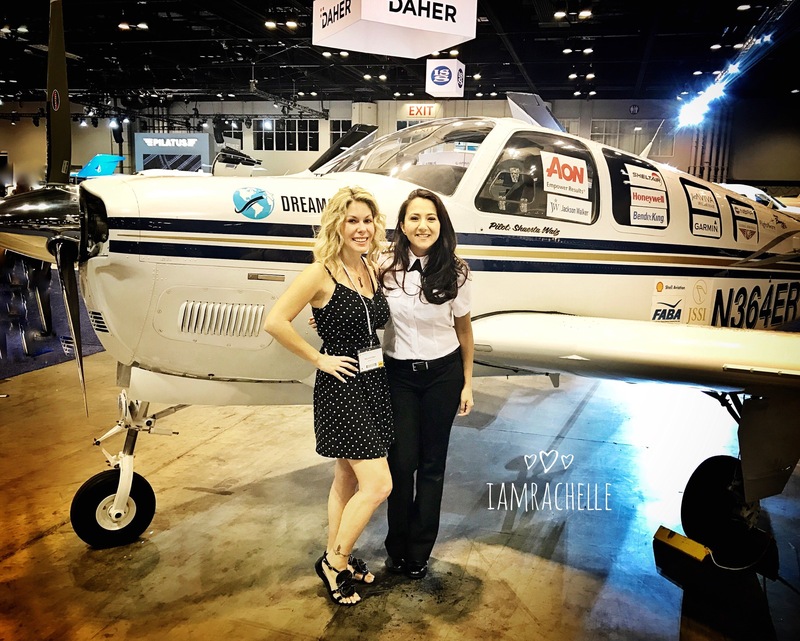 I have teamed up with Dreams Soar to help aid in Shaesta’s around-the-world flight in the pictured Beechcraft Bonanza. I am so honored to be a part of such an amazing group of women and extremely humbled to have been asked to sit on their advisory council. Shaesta, Lyndse, and the entire team are so amazing and inspiring with their aviation journeys and their passion for STEM. ⟵Overcoming Adversity, How bad do you want it?